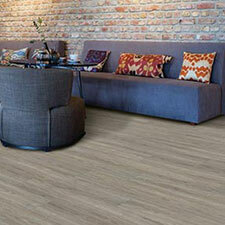 US Floors Vinyl Plank comes in several different size plank options. 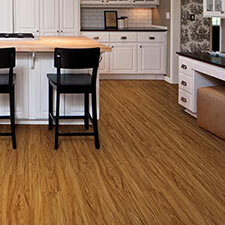 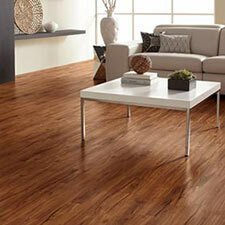 US Floors Luxury Vinyl Plank is a easy to install alternative to traditional wood floors. 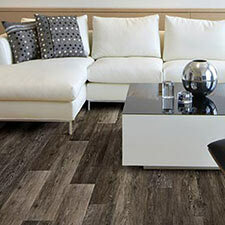 You can buy Residential US Floors Vinyl Plank and Commercial US Floors Vinyl Plank at Caldwell Carpet.